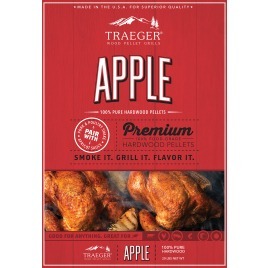 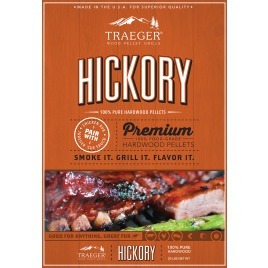 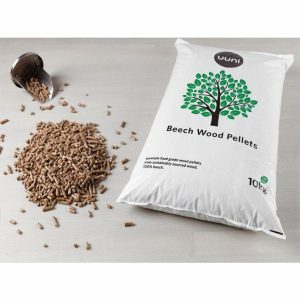 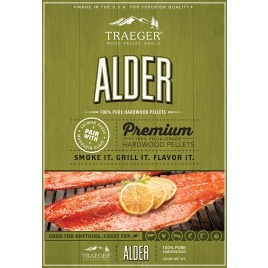 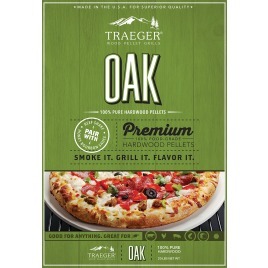 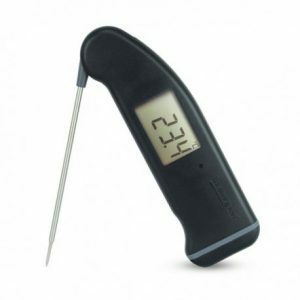 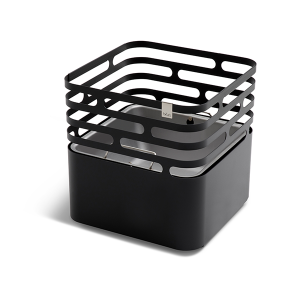 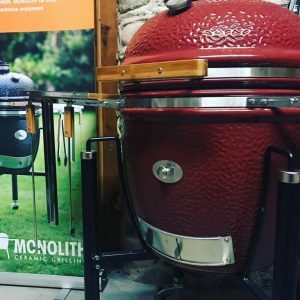 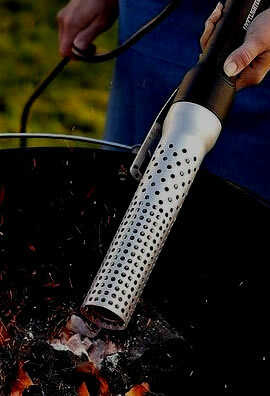 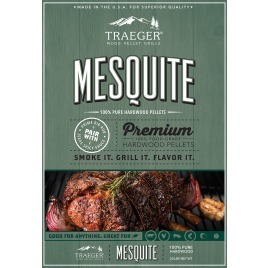 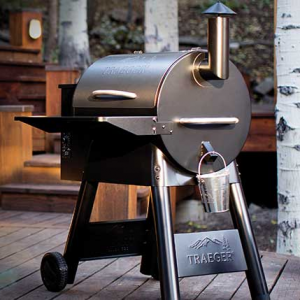 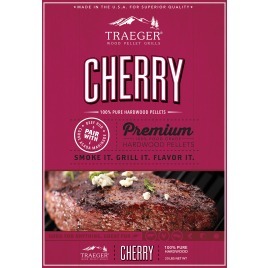 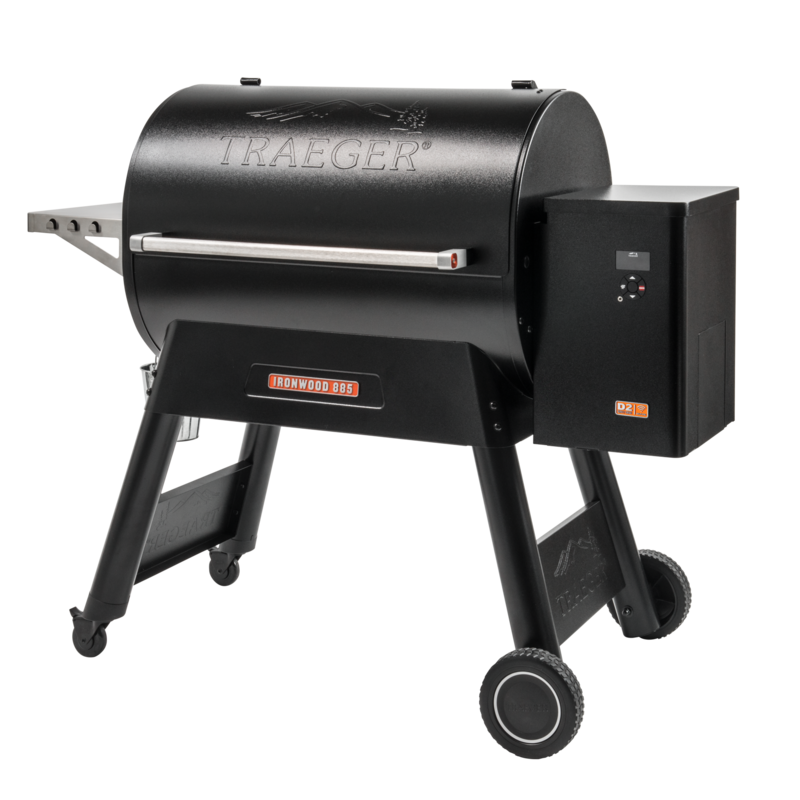 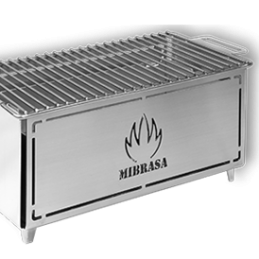 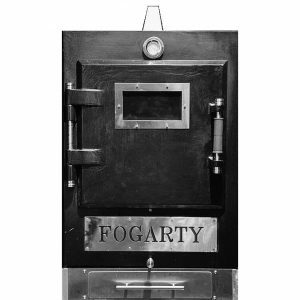 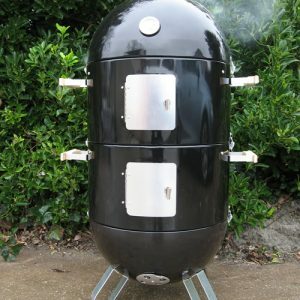 A very flavorful pellet, cherry wood lends itself to application where you want to add a hearty smoke flavor. 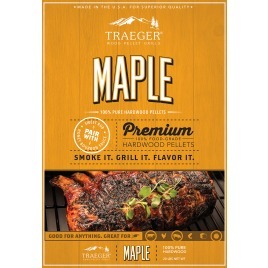 Mild, with a hint of sweetness, maple pellets are great on pork and especially veggies. 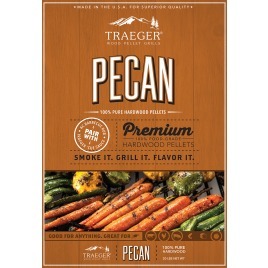 Deliciously nutty and even a little spicy, pecan pellets are great with veggies, beef, pork, poultry or even baked goods.